Riley Blake Designs, Christmas Delivery by Carta Bella. 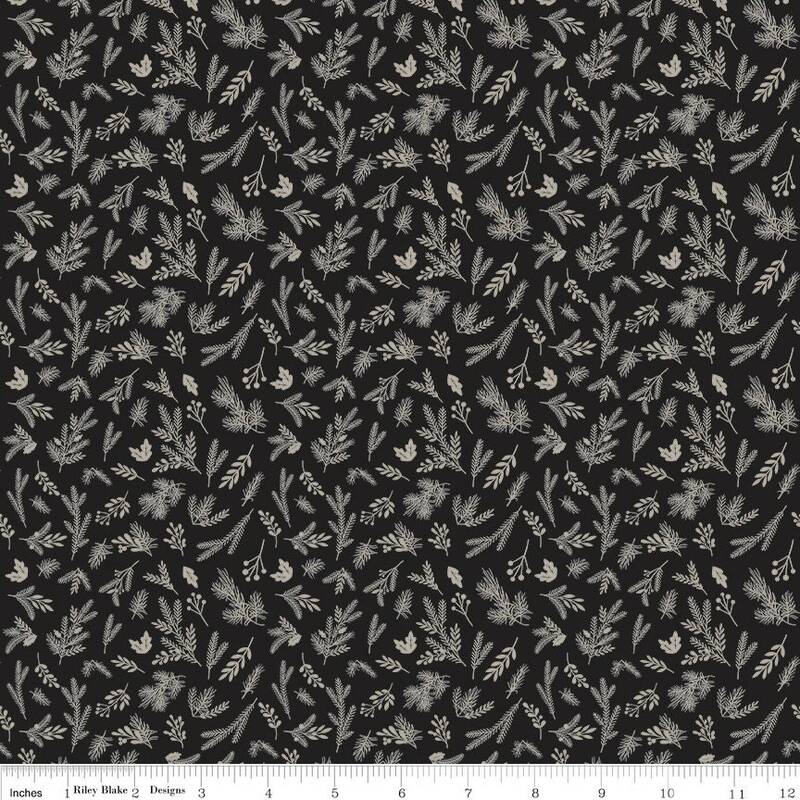 100% cotton, pattern C7334-BLACK, Christmas Delivery Sprigs Black. Lovely black and white print, very useful. Thanks!